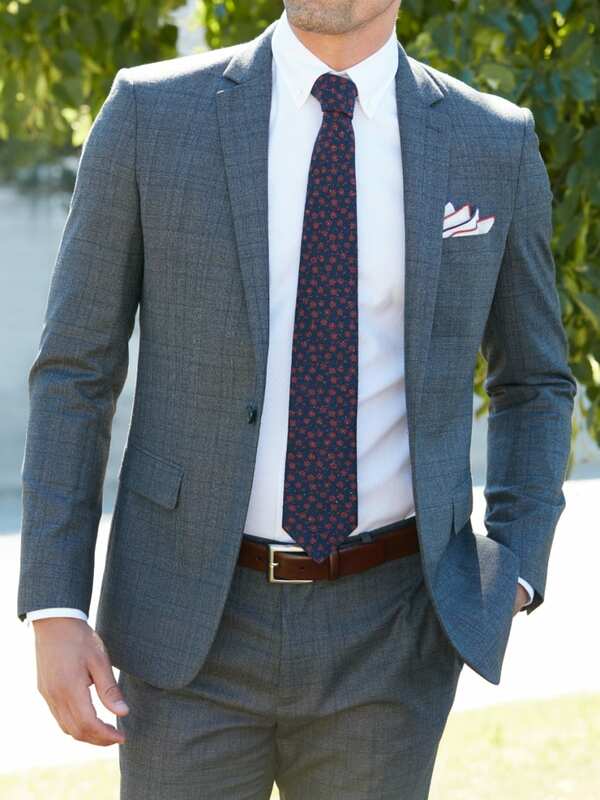 There's some debate on this topic, but our point of view is this: Sport coats have patterns. 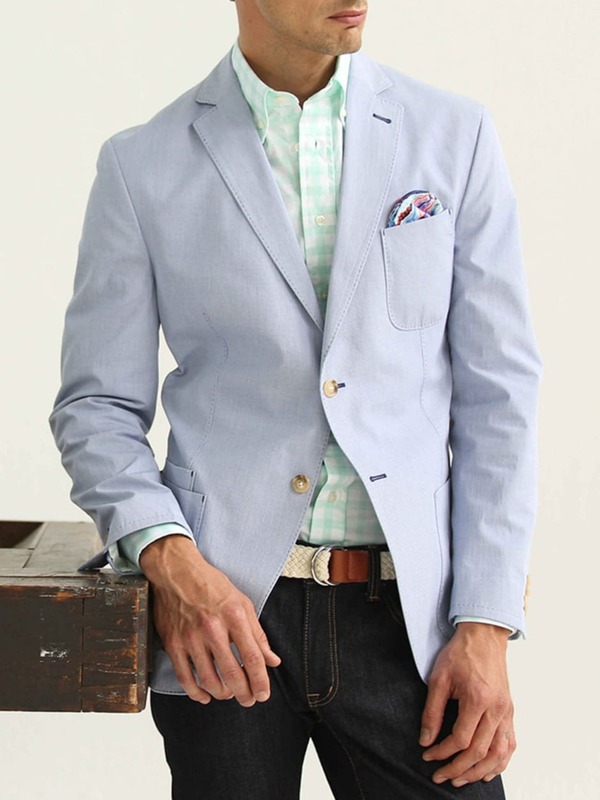 Blazers are solid with contrasting buttons. Suit jackets are a different story altogether. They're smooth with matching buttons, and should only be worn with matching trousers. 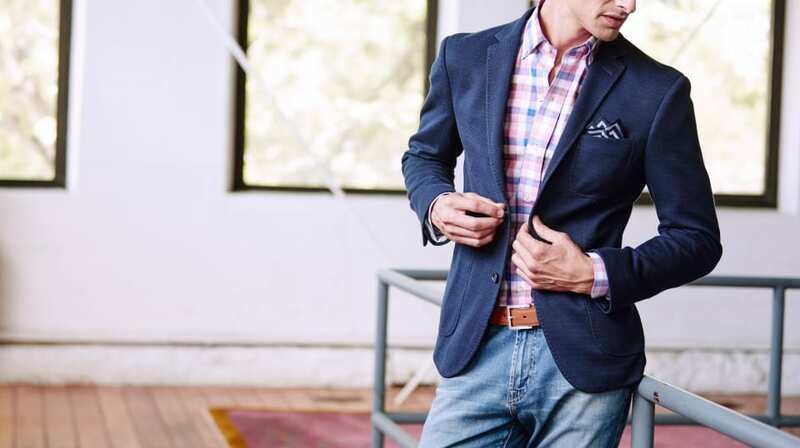 Regarding when to wear a blazer or a sport coat, they're totally interchangeable. Both thrive in business casual settings, and are great for gatherings that call for an elevated look. Ready to refresh your wardrobe? Your stylist will handpick a selection of clothes based on your size, style, and preferences and ship it all straight to your door.